Worldwide Movers Africa (Khartoum Sudan) is fully equipped to handle both inbound and outbound shipments of household and personal effects, by air and sea. With its own offices and premises to handle containers and air shipments, a crating facility, a dedicated customs clearance department and full telecommunications that includes a satellite phone, the company is alone in being able to provide full moving services in the area. Storage at Worldwide Movers Africa’s modern and secure warehouse facilities is the answer for all temporary space requirements. Household goods, heavy machinery, industrial equipment or office records for which there is no immediate need can be conveniently stored at our fully insured warehouses, offering maximum security for your goods until you need them. 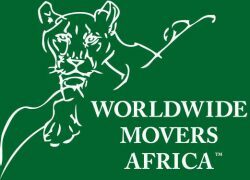 Worldwide Movers Africa (Khartoum Sudan) offers a full range of insurance instruments to cover risks in international moving, local moving as well as local storage coverage. 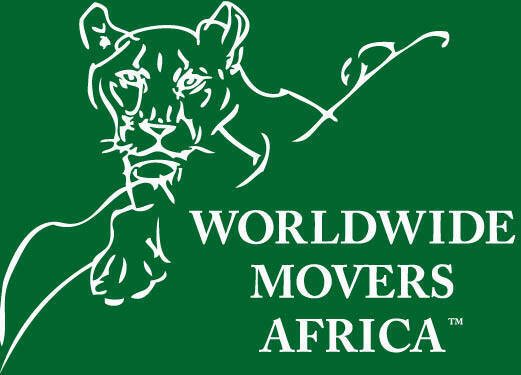 Worldwide Movers Africa (Khartoum Sudan) is with you all the way.